LitFest will feature many special guests: authors, poets, illustrators, performers and newsmakers. In May 2019, Newington College is embarking on its 9th biennial Literature Festival. Aimed at encouraging young people to take part in the adventure of books and reading, the Festival is held over three days to give students the opportunity to attend sessions covering all aspects of the written, spoken, printed and visual ‘word’. The Festival will feature many special guests: authors, poets, illustrators, performers and newsmakers. This year, Newington College LitFest is very excited to present two Community Guest Speakers for 2019: acclaimed young adult author and presenter, Scot Gardner, and comedian and actor, Sean Choolburra (pictured). This year, Newington College LitFest is very excited to present two Community Guest Speakers for 2019: acclaimed young adult author and presenter, Scot Gardner (pictured), and comedian and actor, Sean Choolburra. 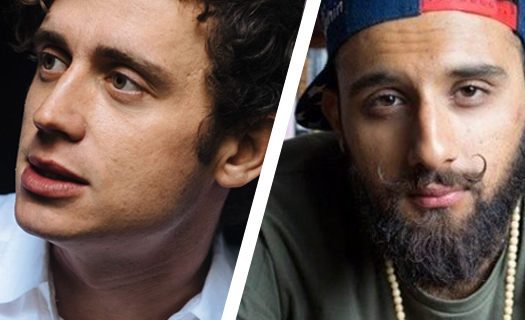 Recognising the importance of contemporary literature and the spoken word, Newington College LitFest 2019 will showcase two nationally and internationally award winning slam poets: Philip Wilcox and Zohab Zee Khan. Both Philip and Zohab will be showcasing their craft and talents during the festivities. 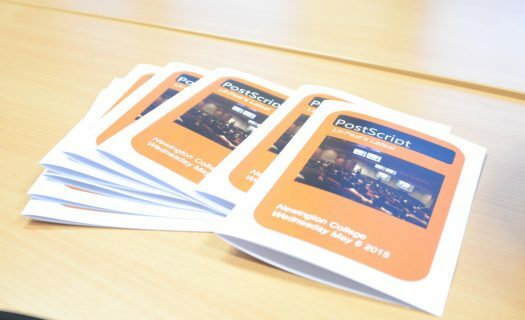 Once again, the budding student journalists of Newington College will be joining forces and producing the Festival’s exclusive publication, Postscript. Mentored by freelance reporter, Jack Lynch, and English Teacher, Ms Lily Young, the team will work hard to meet deadlines, write reviews, interview authors, and photograph the highlights of each day.